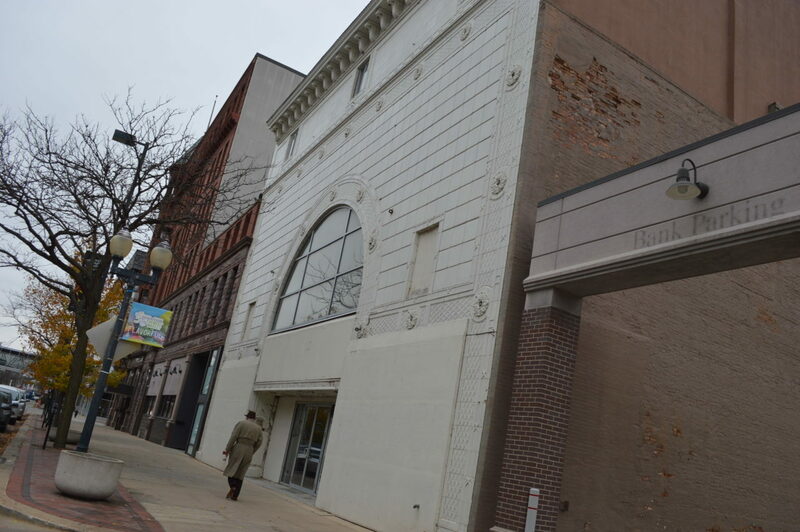 CEDAR RAPIDS – An iconic bank building and the facade of a historic theater will be saved under a plan to create a “hospitality hub” in downtown Cedar Rapids. 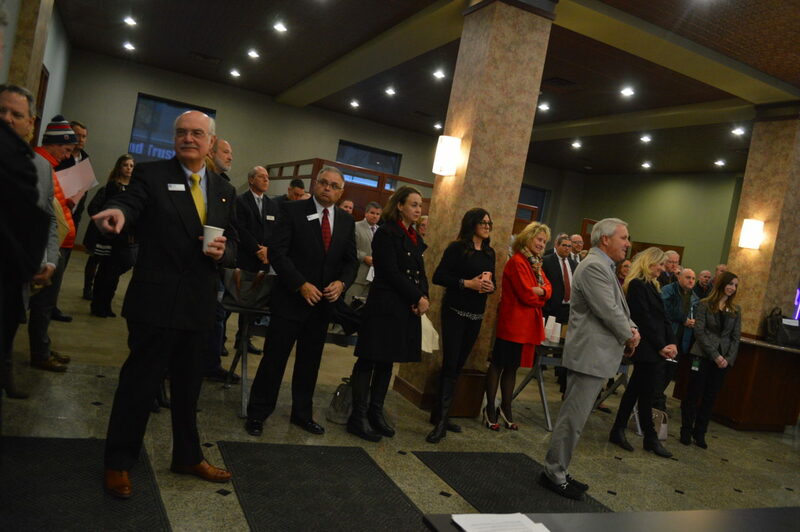 Heart of America Group plans to develop a 79-room hotel in the 1895-built former Guaranty Bank at 302 Third Ave. 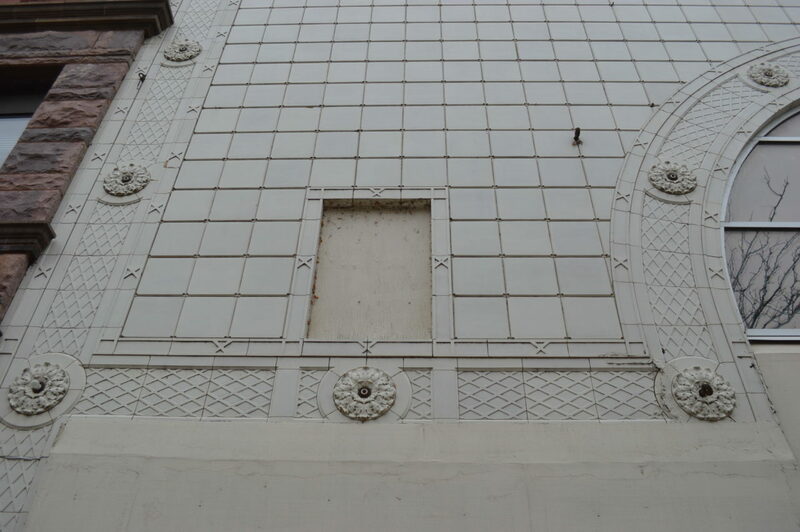 SE, retain the front of the former World Theatre next door and build a 126-room hotel behind the facade. The development, which will partner with two Marriott Hotel brands, also includes a rooftop lounge on the ninth floor of the new hotel called The Republic on Third and Johnny’s Italian Steakhouse, in the lobby of the former bank. Whalen said he was inspired by sites in Europe that incorporate new architecture with historic buildings. Added parking will not be needed for the new development, which is sandwiched between two parking ramps, he said. Heart of America group, based in the Quad Cities, also purchased the former Dragon Restaurant building, at 329 Second Ave. SE, but has no current plans for the site, Whalen added. 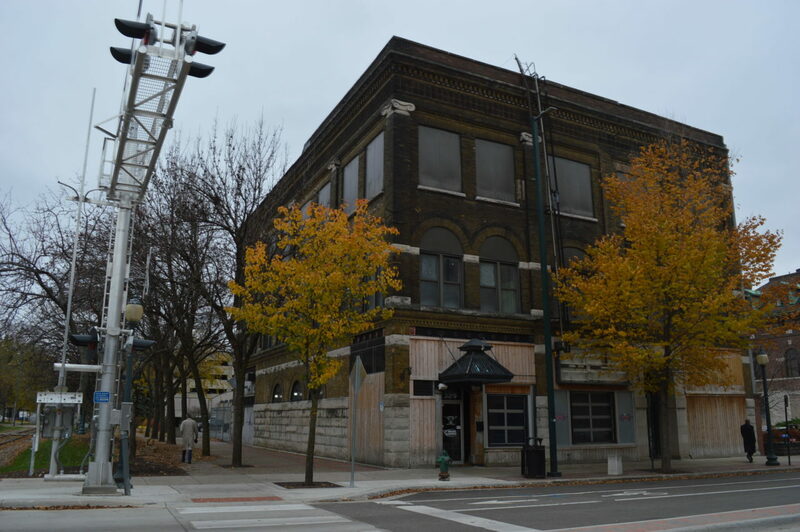 Preservation advocates have been concerned about the future of the former Dragon, most recently the site of Hazzard County Saloon, which has since relocated. 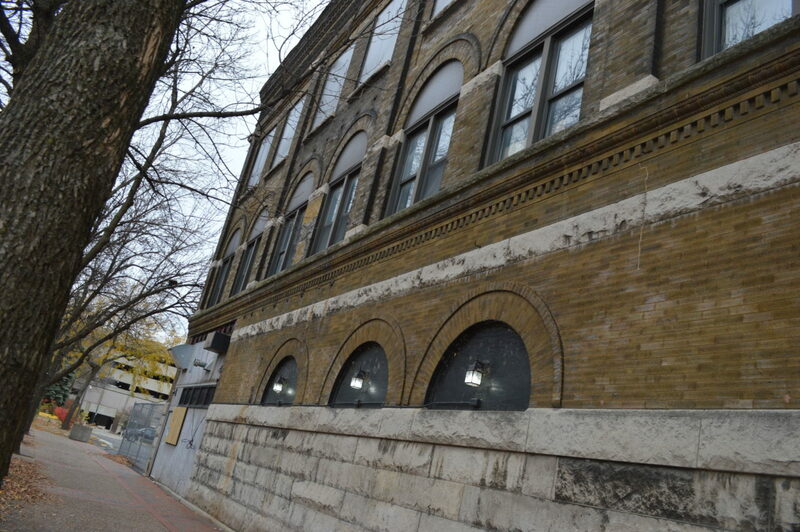 Both Whalen and City Manager Jeff Pomeranz said there are no plans to demolish the building, constructed as the “Muskwaki Block” in 1897 for lawyer Benjamin Franklin Heins as an investment property. Designed by Cedar Rapids architect William Fulkerson, the three-story building with a stone base and arched window openings housed The Dragon, a Chinese restaurant, for about 55 years. 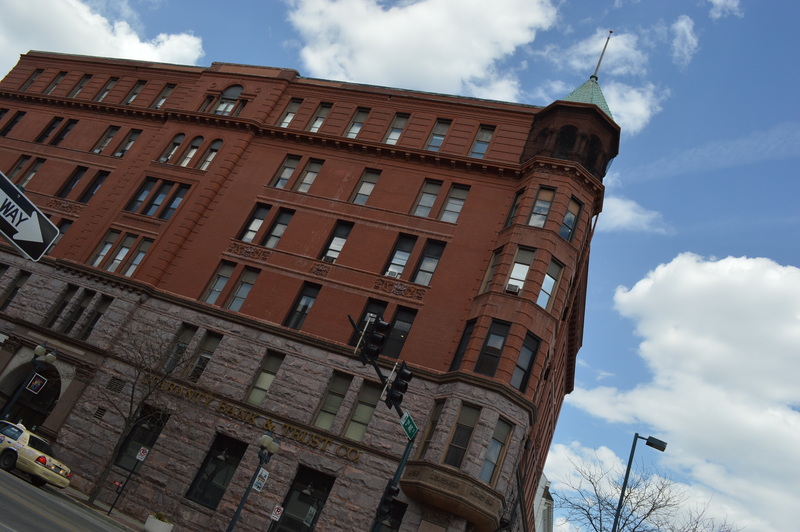 The building is a contributing structure in the Downtown Historic District, but the listing on the National Register of Historic Places offers no protection from demolition, as evidenced earlier this year, when Skogman Realty demolished three buildings in the district to build its new headquarters. That project received state and city financial incentives. Save CR Heritage is asking the Cedar Rapids City Council to no longer provide financial incentives to projects that involve demolishing historic buildings. 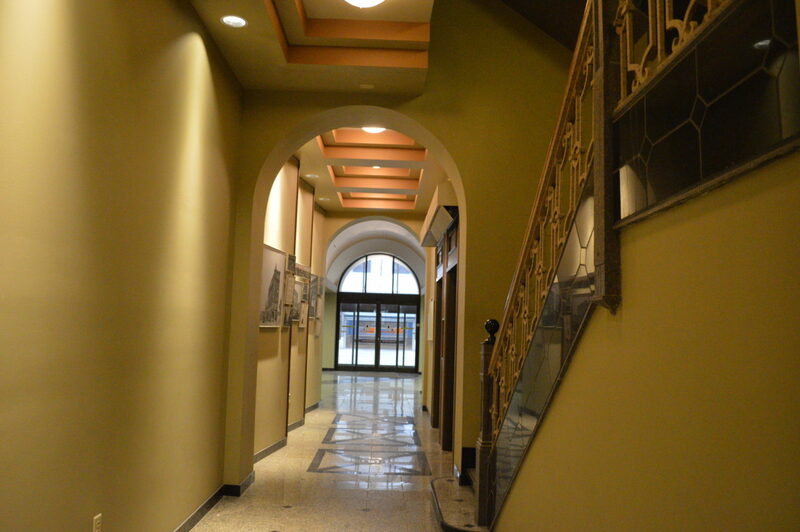 Under the Save CR proposal, developers receiving incentives who choose to build in a historic district or where a building on, or eligible, for the National Register of Historic Places is located should be required to incorporate those structures into the development or move the building, at their own expense. 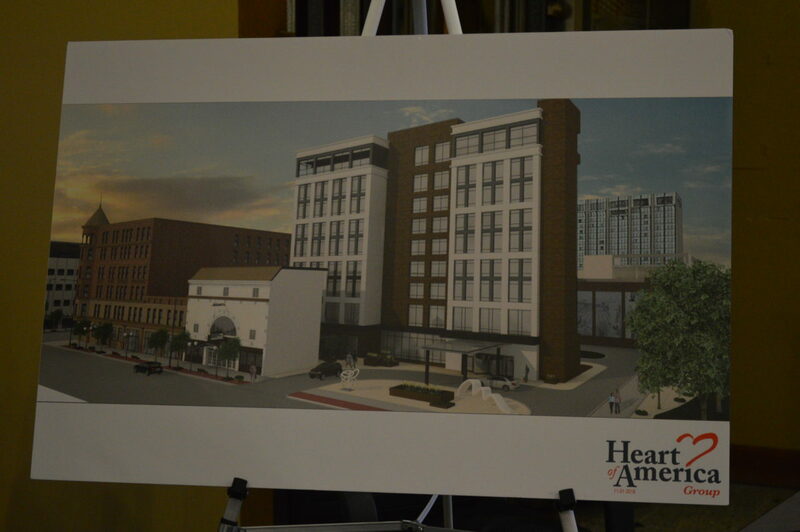 In the case of the hotel development, Heart of America will incorporate the two historic structures into the project. The city will offer $13.6 million in incentives for the project, which also is receiving brownfield/grayfield tax credits from the state. Pomeranz said the $50 million redevelopment is the largest private investment in downtown Cedar Rapids. 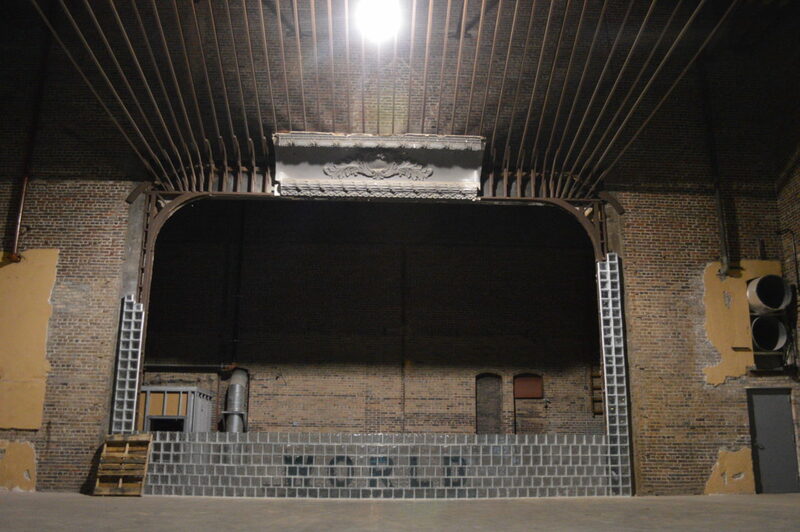 The Beaux-Arts style World Theatre opened as the Strand Theatre at 314-318 Third Ave. SE on Oct. 18, 1915, with stage facilities for the Strand Players, a stock acting company and traveling vaudeville companies, according to its listing on the National Register. Historian Mark Stoffer Hunter said The Strand became the State Theatre in 1929 and the New World Playhouse in 1960. The World closed in 1981 and has since only been used sporadically. 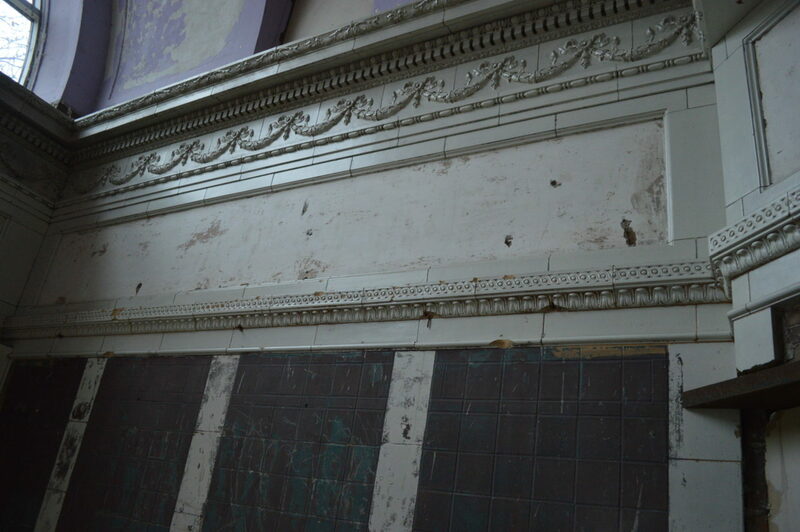 The interior was gutted in 2005, but architectural features in the front lobby, which Heart of America plans to retain, remain. Last year, Cedar Rapids Bank & Trust acquired Guaranty Bank, leaving the future of the iconic downtown bank headquarters uncertain. Opening as Cedar Rapids Savings Bank in 1896, with a 1910 addition, the building, like the World Theatre building, is a contributing structure in the Downtown Historic District. Designed in the Romanesque Revival style by Cedar Rapids architects Josselyn & Taylor, when built, the bank was the tallest building in the city, at six stories. Whalen said the redevelopment project is expected to be completed by late summer 2020. An architectural rendering shows how the theater facade and new hotel will be combined.